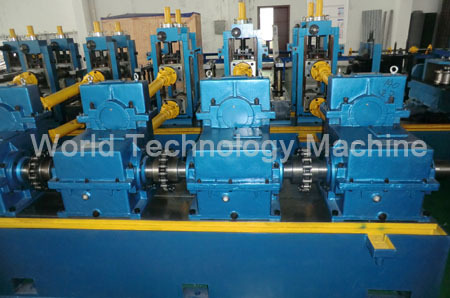 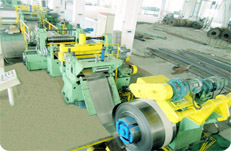 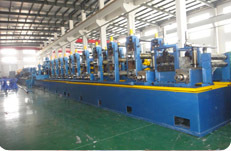 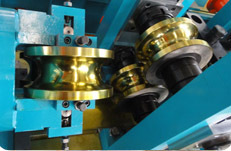 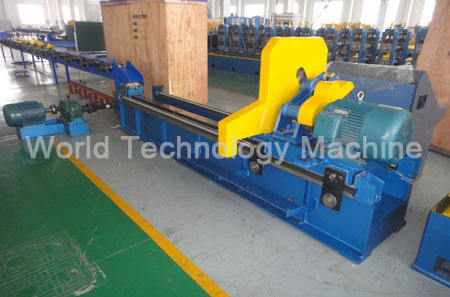 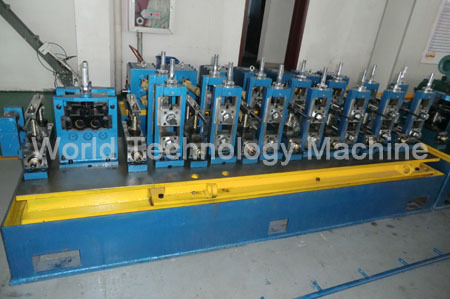 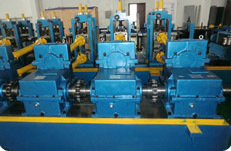 Layout flow: Strip material → decoiler → shear and welder → accumulator → forming and sizing machine → flying saw → packing Moreover, include: electric control system, high frequency welder. 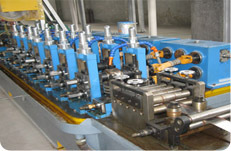 Usually, from input 1.5mm to output 0.1mm thickness. 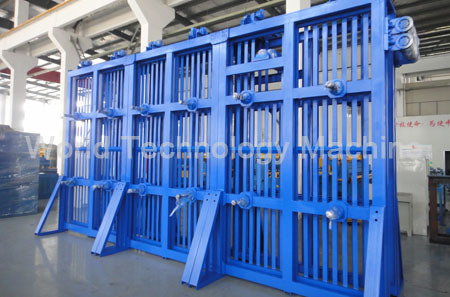 Material: low carbon steel and low alloy steel.